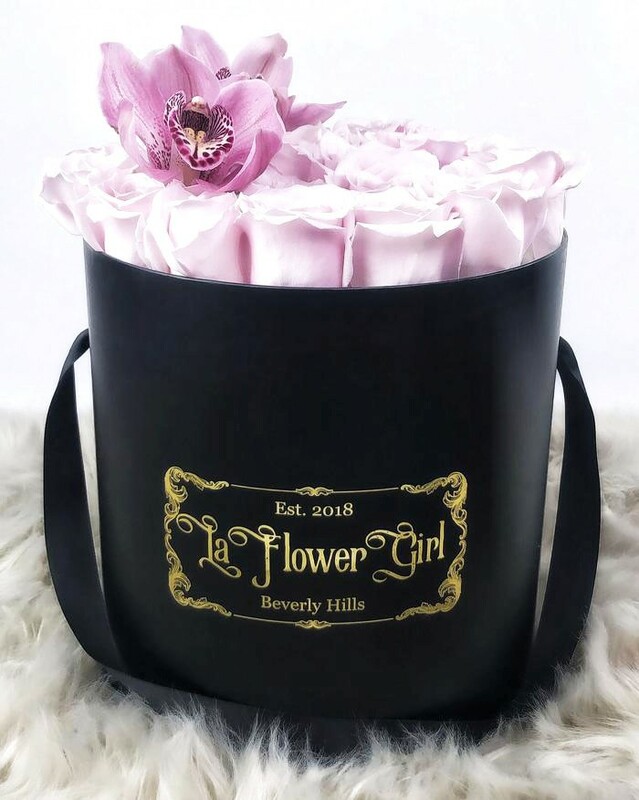 LA Flower Girl is a full-service luxury floral design and gifting studio based in Los Angeles, specializing in long-lasting rose bouquet boxes, weddings and custom flower walls. Thoughtfully curated by founder Tiffany O. 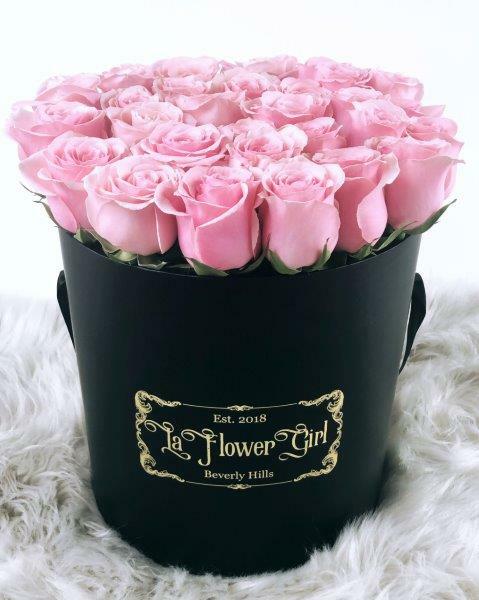 She has combined her passion for art with a love for flowers, turning the ordinary into extraordinary. 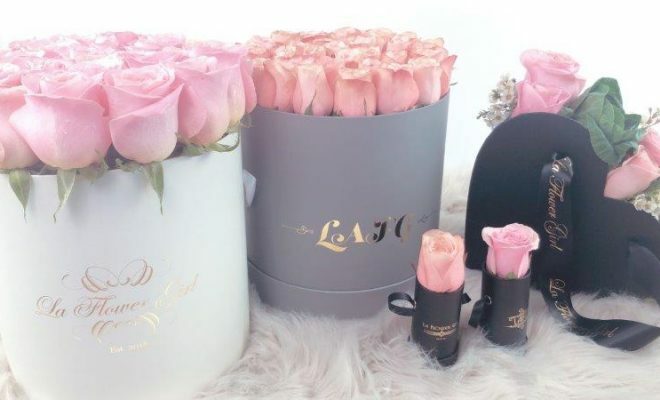 Browse her online shop today to create your bespoke rose box.